Injury Care EMS is delighted to be a part of Night to Shine. Night to Shine is an unforgettable prom night experience, by the Tim Tebow Foundation, for people with special needs ages 14 and older. 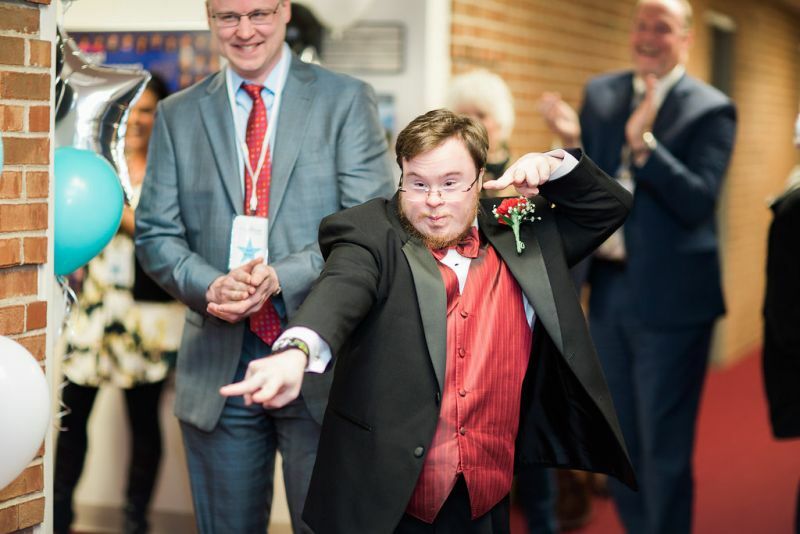 This February 8, 2019, Night to Shine will celebrate its fifth anniversary! On one night, 655 churches from around the world came together to host Night to Shine for approximately 100,000 honored guests through the support of 200,000 volunteers! Night to Shine 2018 was hosted by over 537 churches nationwide and in 16 countries. The impact is felt all over the world. Please refer to the host church Calvary Boise and contact them directly if you would like to recommend a guest.